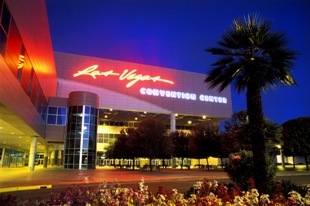 From July 24-27 at the Las Vegas Convention Center, custom woodworkers from all walks will gather at AWFS Fair, the Association of Woodworking and Furnishing Suppliers sponsored convention where attendees not only get a glimpse of all the new goodies the industry has to offer., but also get to experience trade specific seminars and entertainment events. These inlcude the belt sander races, appearance of star woodworking personalities (e.g.,Tommy Mac, Corbin Clay, Jared Patchin), and banquets and awards events. CustomMade.com CEO Mike Salguero will lead a dialog about web-based tools and social media marketing strategy. 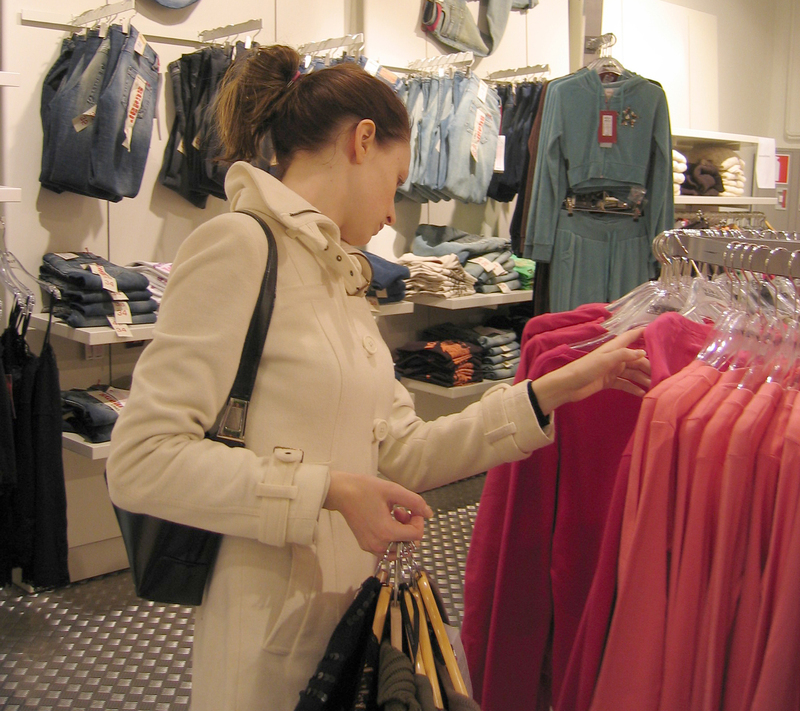 While all the staples attendees and exhibitors have come to expect will be present at AWFS Fair, there’s no shortage of new features and enhancements. The most visible change is the combined machinery and supply halls. The new floor plan for the Central Hall is designed to improve foot traffic and make it easier for attendees to move from equipment to supplies. “The layout is so much better than it’s ever been since we put everything into one hall,” says Gangone. “Surprisingly, this makes everything expanded. Attendees will be able to see more wood products than they did at the last show, which is great because some of our exhibitors have expanded.” This shows an increased confidence in the market, says Gangone. A jumbo fold-out exhibitor list and centerfold map help visitors navigate the floor . . and find your booth. (Advertisers are called out in color and with logos tied to map location. )A Visionary Award section Wednesday July 24 will include a complete listing of finalists; Thursday July 25 will cover the winners once announced. For more info, contact Laurel Didier, ldidier@vancepublishing.com or 847-415-8030. Enhanced since the last show is include the smartSHOP, a fully operational cabinet shop for general woodworkers who want to move up from manual to automated function, which returns with the addition of panel and solid wood processing. Even the popular BSRA National belt sander races will receive an upgrade. Held July 25 at 4:00 in Booth #9746, the event will feature the traditional race competition, but also a Crash and Smash Demolition Derby. New product awards get a facelift as well, along with a name change. The former Sequoia Awards are now the AWFS Visionary New Product Awards. On the name change, Gangone says, “We’re looking to honor people who are going to make products that have a positive and long lasting influence on the industry. Whether it’s on the supply side or the equipment side, it doesn’t matter. Vision is applicable to all products.” Finalists will be selected prior to the event by a panel of woodworking manufacturing professionals. A new Visionary Award will be unveiled, designed by AWFS board member Archie Thompson, featuring many visionaries in the field, dating all the way back to the Renaissance. Details are being kept under wraps, but it is known that the award won’t be made from wood. The AWFS Fair continues to host several student programs to expose the talents of our future generation. Most prominent is the return of the Fresh Wood student design competition. Consisting of over 100 entries, the Fresh Wood project honors students from leading high schools and post-secondary woodworking programs in North America. Selection of the winners in each category, along with Best of Show and People’s Choice, will be announced on July 26 during the show. 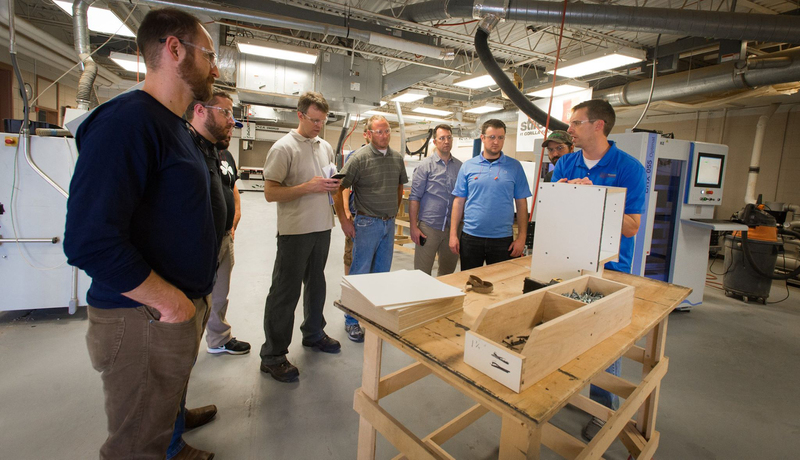 The AWFS Fair again offers an extensive educational program, with eight tracks and 50 sessions as part of its AWFS College of Woodworking Knowledge. Tracks are targeted for different segments – production and custom woodworking – and include: Business Management, Cabinet/Millwork, Small Shops Ten & Under, Software & Technology, Techniques & Applications, Safety & Environment, Handcrafted Furniture; and a special Teacher Track. 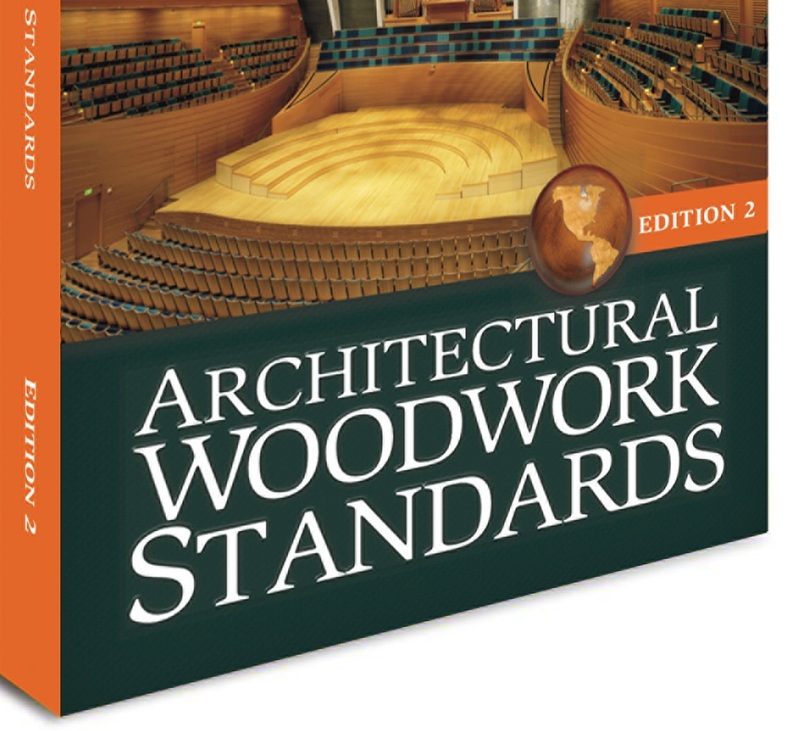 “The most effective ways we target [production versus custom woodworkers] is with some of the different seminars, whether it has to do with the production process or business element within that,” said Nancy Fister, AWFS Education and Conference director. Additional information on the seminar programs can be found at AWFSFair.org. As part of the education services, Continuing Education Units will once again be offered and certificates can be printed on site. The goal is to increase exposure to the CEU program since very few attendees have taken advantage of it in past years, Fister said. Custom Woodworking Business publishes the AWFS Fair Show Daily, and CWB personalities will be all over the show. • Publisher Laurel Didier hosts “Women in Woodworking: What’s Your Story?” Noon, Thursday, July 25 AWFS Theater. • Wood Products editor Karen Koenig moderates Smart Marketing 11:00 a.m. Friday, Friday, July 26. • CWB editor Bill Esler presents Amazing Woodworking Stories, Noon, Friday, July 26. • Corbin Clay, featured at CWB’s Cabinets & Closets Expo 2013 and in the February issue, will make guest appearances at several exhibitor booths.